European travel deals can save you a lot of money on your dream trip, if you plan well in advance. Air fares have been coming down for a long time, and air travel remains a highly competitive industry with many bargains to be had. If you are looking to travel by train within Europe and you will combine study and work for example you may use essay writing service if you travelling, there are many special offer deals to be had if you shop around. It varies from country to country, and in countries where the railway network has been privatized from company to company, but there are always deals to be had. One of the largest expenses you will face when you plan your trip to Europe is the initial travel to the European continent. Unless your trip is going to concentrate exclusively on one country, it is well worth comparing the expense of traveling in to a variety of possible cities. Many city breaks can be planned in any order, and you will find the cheapest route by making sure that the initial flight is as cheap as possible. Whichever route you choose, be sure to compare the prices across several airlines, and be sure to keep checking the rates. If you see a genuine special offer, take it. Rail fares can fluctuate greatly from country to country, and even from line to line. If there is a major line connecting two of the country’s biggest cities, and a rural branch line running very close to it, the prices may be significantly different. If you are planning a long trip, you may have a choice of routes, and in continental Europe you may have a choice of which countries you pass through. Make sure you make the relevant comparisons. Many rail tickets are offered at a substantial discount if they are booked well in advance. In many places, such as the United Kingdom, travel at peak times is charged at a far higher rate. If you are going to be traveling early in the morning, you may well end up paying a much higher amount than you were expecting. It is not always known that there is often an alternative to this. The major coach operators do not charge this supplement for morning travel, and in the morning they can often get to major cities nearly as quickly as a train. They make fewer stops, and the major freeways are not crowded early in the morning. These coach operators offer their own European travel deals, and you can travel by coach to most of the major cities in Europe. This will not be as fast as flying, or even using the rail network, but it may well save you money. It also has the advantage of being an integrated continent wide network, so making advance bookings in English is easily possible, and passport control is integrated into the travel network. 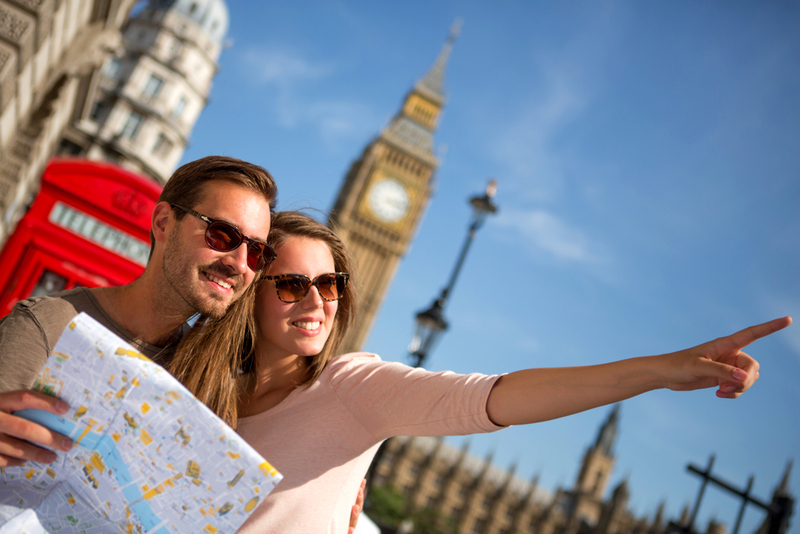 Using the coaches is the easiest way to budget with European travel deals. When it comes to travel, Europe has so much to offer it’s hard to know where to start. Europe is a continent of great diversity, including temperature climate, and various cultures you can experience. As a result, European trips work best when they are well planned. Apart from practical considerations, (such as arranging your paperwork, health insurance, car hire and travel plans), you will be saving a great deal of valuable vacation time with advance planning. If you want to cram as much positive experience as you can into your trip, you cannot afford to waste any time. Although it’s possible to experience great travel diversity in one trip, the fundamental decision is to decide on the type of European vacation you want. Climate is one major factor which will help determine your trip, although in the winter it is possible to experience just about every climate on the same trip. There are plenty of places in northern Europe which would be covered in snow, with sub zero temperatures, but if you fly to the Spanish coast you would most likely find clear skies and sunshine. If you want to see several countries in one trip, you will find travel in Europe has been made easier by the European Union, though you will need to show your passport on moving from one country to another. Inter city travel by air has been made as easy as possible, although security arrangements have obviously been made more stringent in recent years. If you have traveled within the USA, you will already have experience with this.